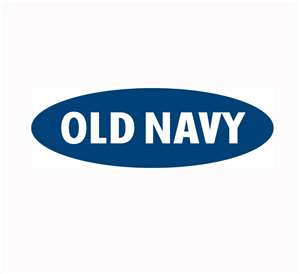 I love Old Navy for it's free shipping and returns. It always lets me try on and return hassle free. ( Free shipping and returns on all orders over $50). Today only they are having 30% off everything, using their code: ONCHEER.Combine that 30% off with their already sale priced items in their Sale section and save even more!